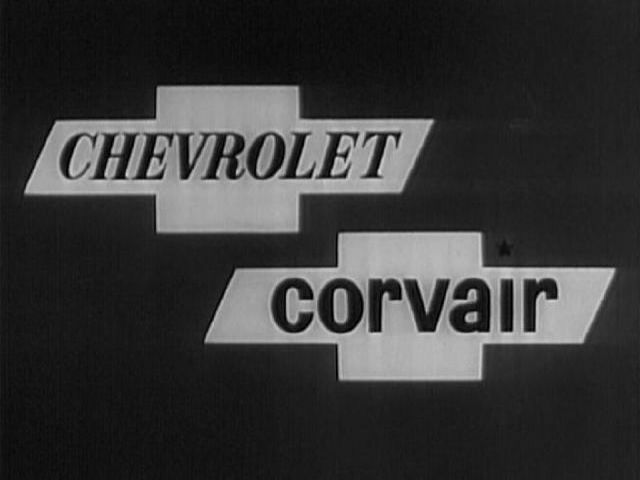 Chevrolet was not only the main car supplier for this show, they were also one of its biggest advertisers...hence, the Corvette. I just finished uploading the remaining images from season one. I had hoped to get in at least one season two episode so we could get the '62 Corvette in the database, but the U.S. Mail was too slow getting the DVDs from Netflix, so they'll come in a couple of weeks. 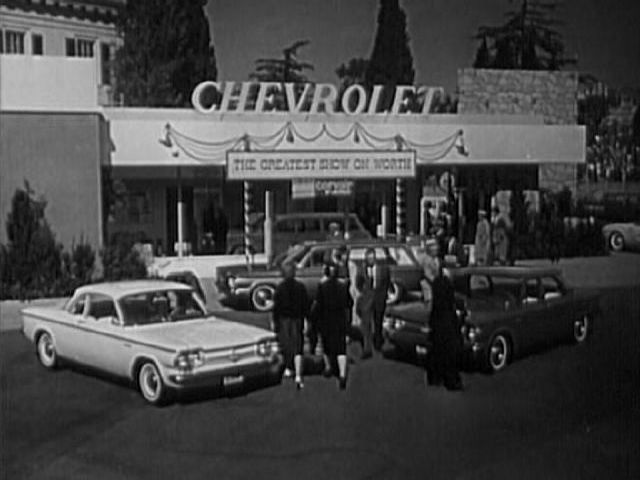 Earlier I mentioned that Chevrolet was one of the show's biggest advertisers when it ran on CBS. The DVDs actually include Chevy commercials that ran during the show. I submitted images from some of those commercials as DVD extras, only the ones (by model and trim level) I didn't find in the actual episodes. tv boy, I'm beginning to think if it would be a good idea separate this TV Series in 2 pages (if it is possible with the same IMDB code). In only one season 155 vehicles....so....the final page could be useless to the viewer and, perhaps, with big uploading problems like Fith Gear or so. 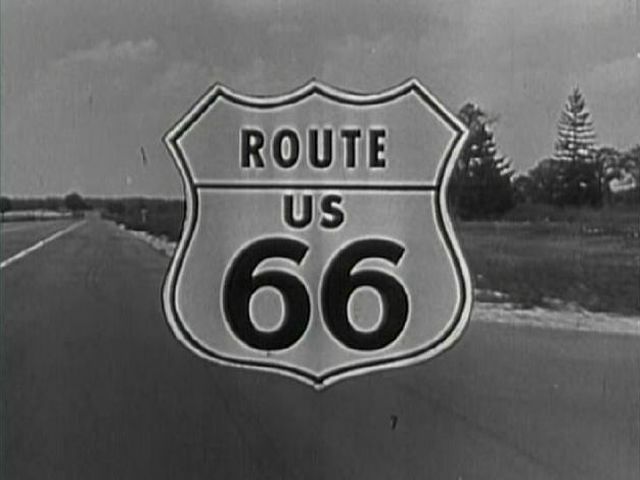 Maybe something like Route 66, TV Series, Season 1&2, 1960-1964 and Route 66, TV Series, Season 3&4, 1960-1964. Of course if the number of vehicles are in the same proportion. Once you finish Season 2, I'll see that. That might not be a bad idea, Vilero. 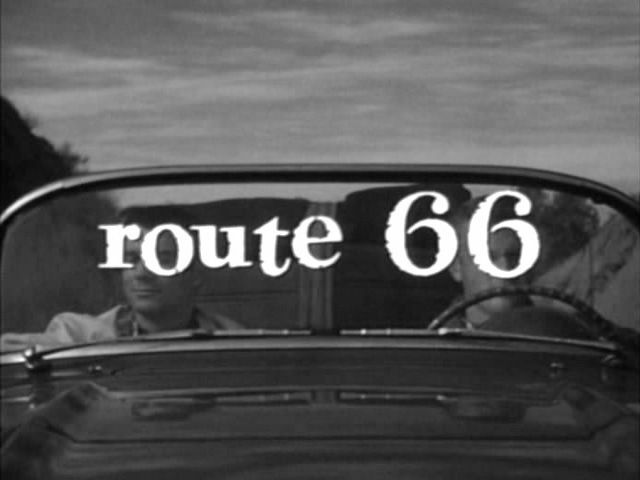 I picked this show because I knew it had been sponsored by Chevrolet, and that it was the first (probably only) American TV drama to be filmed on location throughout the country Plus it's about two guys who drive all over the place and we see them on the highway a lot. And those things add up to lots and lots of cars. Only thing is, season four hasn't been released yet and season three seems to be harder to find than I thought. (Most of the discs on Netflix internet rental are listed as "short wait.") So we might want to wait until I can see whether I'll be able to actually get very many images from the show's last two seasons. Just finished adding cars from 12 more episodes from season 2, this time including the 1962 version of the star vehicle, the Corvette. By the way, Vilero, I just bought my own copy of all of season three. (I've been renting seasons 1 & 2.) It should be arriving in my mail very soon. If you're still interested in separating the show into two pages, let me know. Once season 3 is completed (and 4&5 remaining) and if the page is over 200 vehicles, I'll ask that antp. 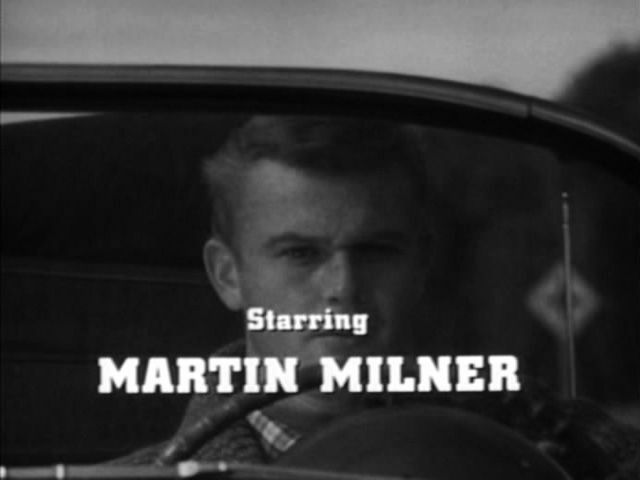 Season 4 will be the final season, it was cancelled in 1964. So far season 4 hasn't been released on DVD yet but I'm told that could come soon. Just added vehicles from eight more season two episodes. 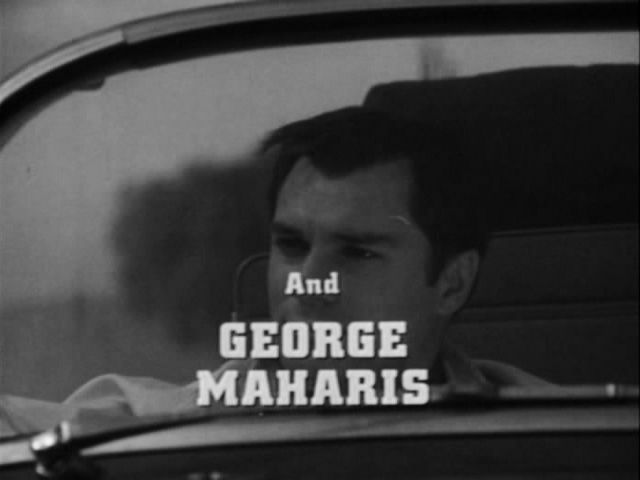 I also added the last three episodes of season three, so I could get the '63 Corvette into the database. Just added eight more episodes from Season 2, and the first four episodes of Season 3. For some reason Netflix has listed the last disc of Season 2 as "Long Wait" for an abnormally long time, which makes me think they lost their only copy and aren't in any hurry to replace it. The next time I add to this title I'll likely finish up Season 3. Finally completed the last few episodes of Season Two, and 13 more episodes from Season Three (3.05-3.17). Finally completed Season Three! Season Four is released as a standalone DVD in April and I've already pre-ordered it.